The Sony Xperia L2 scores highly for its battery life, storage capacity and workmanship, but it simply does not do enough to justify the recommended retail price. 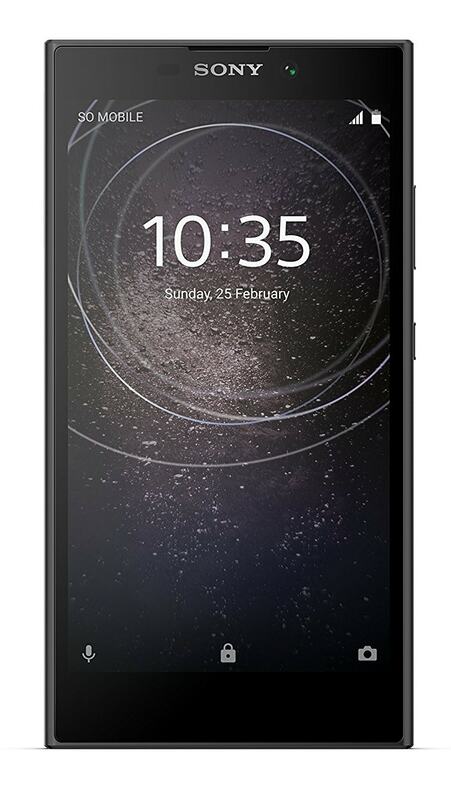 All that said, if you are looking for a low-cost, entry-level phone, be it a Sony or not, it looks like the Xperia L2 could be it, or at least until better options come out on the market in a few months. The Sony Xperia L2 isn't a bad phone, but it comes up short against the competition in virtually every area, from its clunky plastic design to its sub-par display resolution and underwhelming performance. Sony's mobile is a solid all-round experience, boasting particularly strong battery life and some neat bonus features. However, the competition matches or betters this device in many areas also, especially when it comes to design. My primary criticism of the smartphone is its excessive price. As things stand right now though, it would be crazy to buy a smartphone with these specs for such a high price. Every day, we search through thousands of tariffs and offers from UK online retailers to find the best Sony Xperia L2 deals and contracts across a selection of price points and needs. Select 'Pay Monthly' if you're looking to get the Sony Xperia L2 as part of a monthly contract with minutes, data and texts. Alternatively, choose 'No Contract' if you prefer to buy the Sony Xperia L2 SIM Free or on Pay as You Go. Finding the perfect deal is easy. Just use the sliders to filter tariffs for minutes, data, monthly cost and upfront cost. You can also filter by network and retailer to find the best Sony Xperia L2 deal for you! The cheapest contract price in this category is cheaper than buying the Sony Xperia L2 SIM Free and a comparable SIM Only tariff by . You could save on the cheapest contract price in this category by buying the Sony Xperia L2 SIM Free and a comparable SIM Only tariff separately.